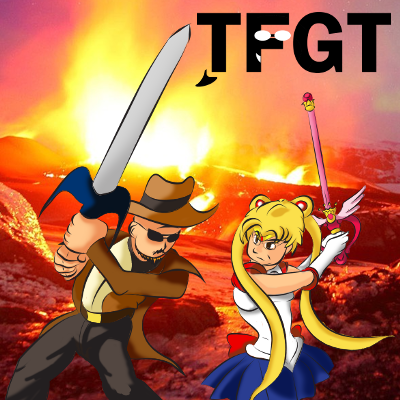 Carlos and Dave react to and review the Stranded episodes: Lars of the Stars & Jungle Moon. They reveal stories... and faces. Steven Universe (the show and the character), Garnet, Amethyst, Pearl, Crystal Gems, and all related characters and intellectual property belong to Rebecca Sugar, Cartoon Network, and any other person or entity they belong to not explicitly named here. This video is a review and uses clips to illustrate our points; it is Fair Use by law and in practice in both Canada and the United States of America. Questions/concerns should be directed to tfgtg2@gmail.com with the subject line "Re: Steven Universe Anime Rave reviews."